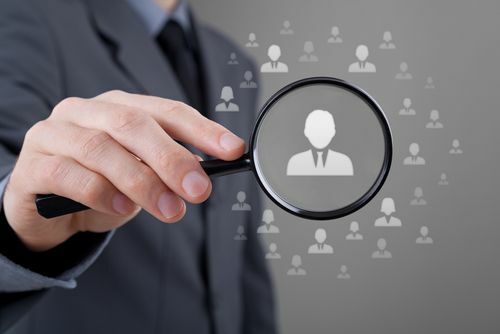 Your database can provide customer information you can act on immediately, but database marketing can also produce effective results over time when applied with a long-term strategy for consistently finding new customers and reclaiming past customers. Radius marketing: Radius marketing involves sending marketing materials and offers to individuals who live in the same geographic area as your existing customers. If your current client benefits from your products or services, there’s a good chance that neighbors who share his or her same economic and demographic characteristics will, too. Drip marketing: You can use your customer database to practice drip marketing, a technique that relies on the cumulative power of many small encounters and interactions between you and a potential customer. Your customer database contains valuable information on customers who have previously purchased your products or services. You can use this information to create marketing programs and offers designed to renew their interest in your company and bring them back to you, ready and willing to make new purchases. You know, for example, what their previous needs were, and there’s a very good chance they still have those needs. You can use your database to craft discounts and and cross-selling offers based on their specific interests. The customers in your database are a rich source of referrals. As with radius marketing, it can be assumed that your customers’ friends and family might also be interested in your company’s offerings. Use your database to find likely sources of referrals and design reward offers that will make it easy and beneficial for your current customers to provide direct referrals. How can you use database marketing to create a long-term process for serving current customers while finding more leads, reviving interest in past customers and generating referrals?